Last week I published Do You Remember – A Tuesday List of Ten which was a list of things that have been become nearly obsolete because of changes in technology or social policy over the recent past. The responses from readers listed other things that fit the same category. This week I present a follow-up which includes some responses from readers as well as other items that were omitted from the first list. 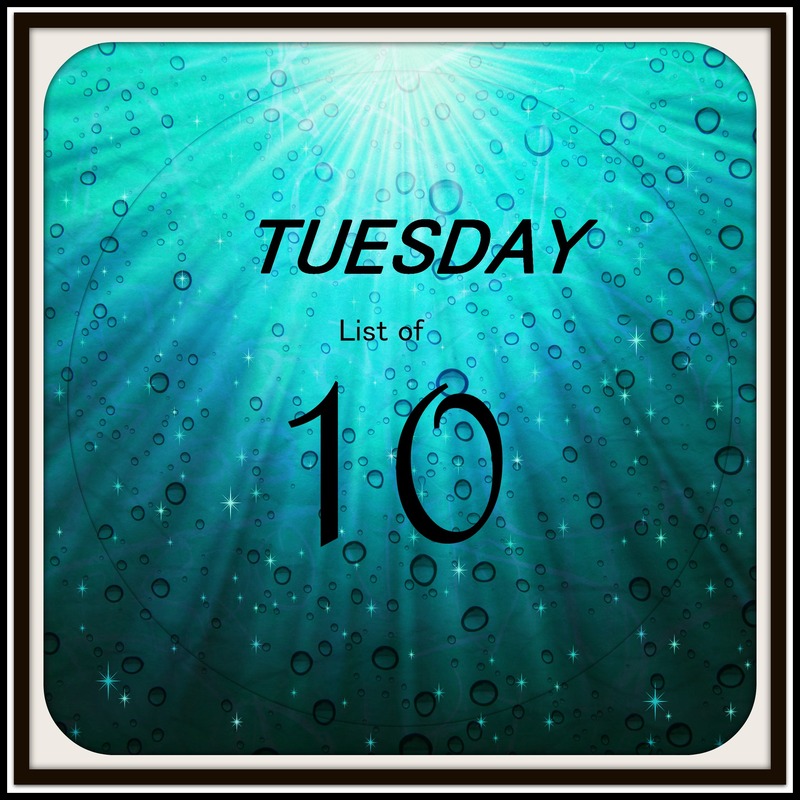 This week Tuesday List of Ten is actually 3 lists as I respond to a challenge. It took me long enough, but I am finally going to answer the invitation to the Love/Hate Challenge as nominated by Donna of Homemade Naturally. 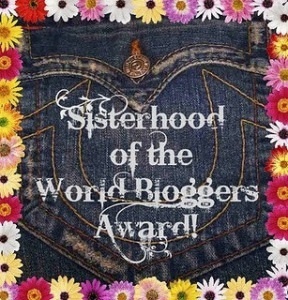 Thanks to Donna for nominating me, and my apologies for the tardiness of my response. Check out the wonderful, informative blog Homemade Naturally. In this challenge, I have to list ten things that I love and then ten things that I hate. 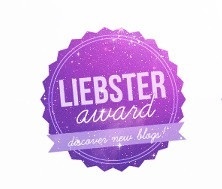 Then, I must nominate 10 bloggers to do the same. My extended family: sisters and brothers, nieces and nephews, step-children, grandchildren and great-grandchildren. I must say that I hope each of these is interested in participating, but if they choose not to I am fine with that as well. No pressure. 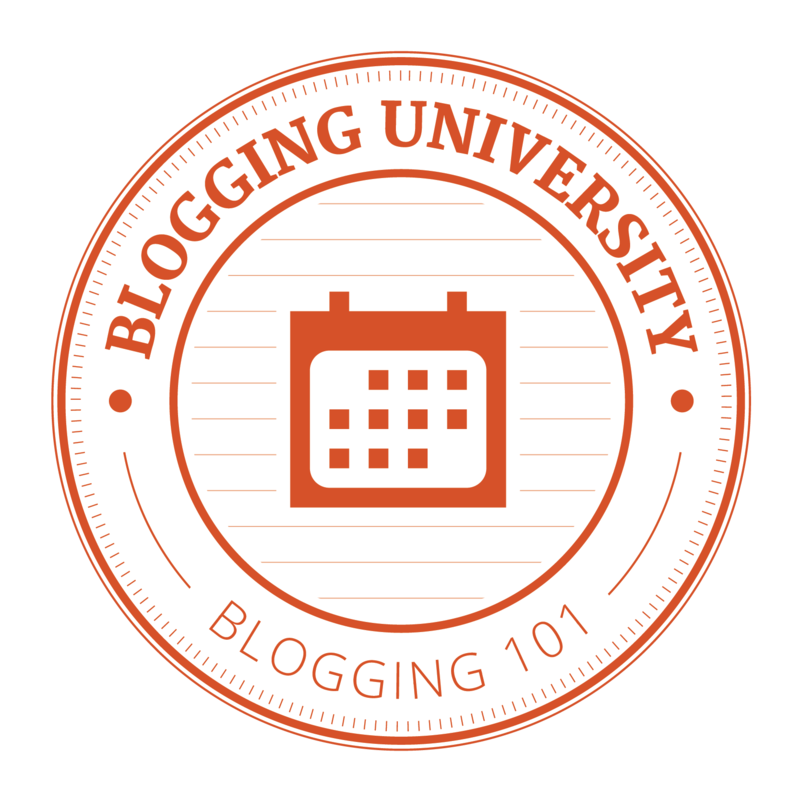 Nominate 10 other blogs to do the challenge. 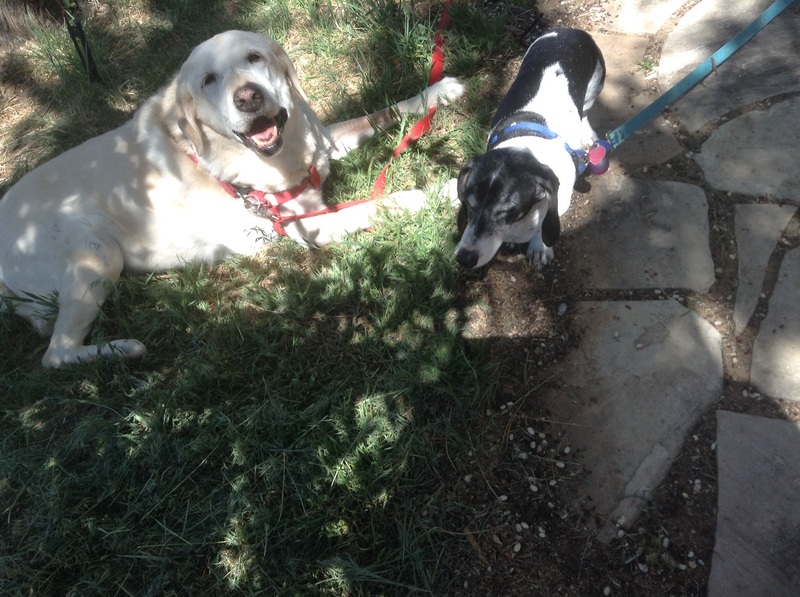 In my last week’s List of Ten, I published the top names for dogs in 2014. I love dogs. I also love people, so this week I am listing the top names for boys and girls of 2015. I recently learned of new parents who were choosing a name for their newborn son. They did not want a popular name. Rather they were trying to find something that would be unique for their child. After considering and rejecting many different names they finally decided on “Liam”. Guess what is the most popular boys’ name of 2015? Liam is a very nice name, but not unique in 2015. If I were naming a baby today, I am not sure which name I would select. I would like to think that I would choose something that fits the baby’s personality, but I would probably already have something picked out well ahead of time. I had a forced absence from the board because of work obligations so I have missed several weeks of my Tuesday lists. I must try to catch up. The last two lists I published dealt with dogs: 10 Favorite Dog Quotes and 10 Things Dogs Can Teach Us. For my comeback Tuesday List of Ten I again have dogs as the topic. This week I share the Top Ten Dog Names of 2014, as listed on iheartdogs.com.